The City of Palm Springs is pleased to announce United Airlines' seasonal schedule to Palm Springs International Airport will now include new direct service to Newark, New Jersey beginning Dec. 19, 2018 through March 30, 2019. The service will include one flight a day on a 119 seat Airbus 319 aircraft. 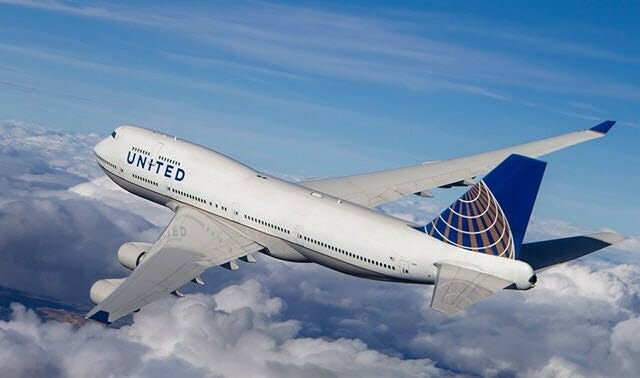 The flight will be in the evening and arrive in Newark in the early morning to provide connection to over 400 daily flights all over the world out of the largest east coast hub airport.